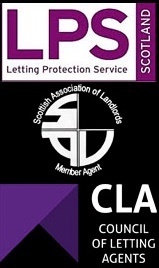 Welcome to Central Letting Services, we are letting agents in Glasgow known as The Letting Experts. Glasgow is an amazing place because it isn’t really one place at all, it’s a collection of small areas, each with their own character and charm. We appreciate each areas heritage, we understand the changes that those areas of Glasgow have gone through, and most crucially, we have a real grasp of why people love living in those different areas. When you use our services to rent your home we will use all our insight and search for people who would love to live in them to your advantage, finding you the perfect tenant. Glasgow is always changing that’s why we love it so much and why we invest constantly in our brand, keeping it as smart as the tenants we attract and the properties we market. 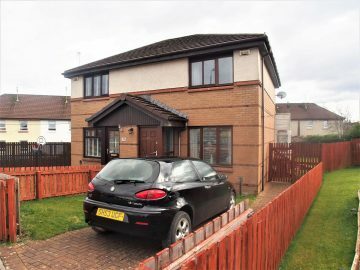 Tenants have very high expectations in every area of their lives and the Glasgow Letting Agent they deal with is no exception. 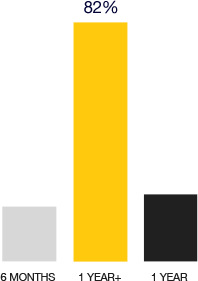 Our brand is one reason why a tenant wanting to rent a property like yours comes to us. 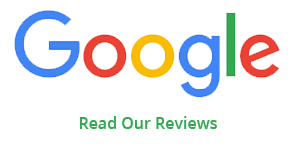 We are Glasgow Letting Agents, we only cover the Glasgow area and our focus is entirely on letting property that’s why we are Glasgow’s Letting Experts. Glasgow is our target market and we have the Glasgow Letting Market covered so why go anywhere else ? Letting is our passion and is right at the heart of our business. So if you own a Glasgow property, there are many compelling reasons to use Central Letting Services. 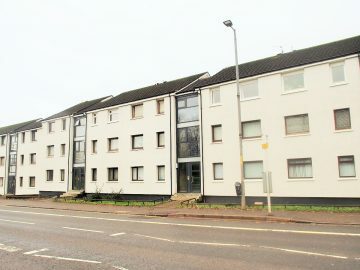 Tenants have high expectations in every area of their lives and the Glasgow Letting Agent they deal with is no exception. We focus entirely on letting property and our full management package is from only 9%. 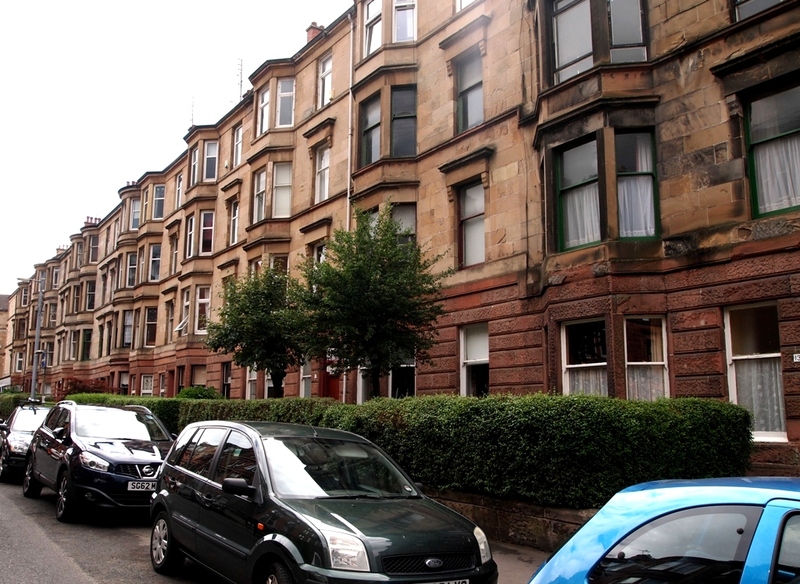 Choosing the right Letting Agent in Glasgow is as important as your choice of property. Make the right selection and not only will finding the right property be made so much easier, the ongoing support during your tenancy will be invaluable. Our Glasgow letting agents are proud to work for a company that bases its business on honesty and integrity.